Apper is a clean and modern App Promotion Landing Page with focus on conversion, it can be used to promote your mobile games or application, or even converted for use in any lead gen or click-through campaign. Source PSD’s are included for easy edition, plus, you’ll get free phone mockups for IPhone, Android & Windows Phone devices. Get ready to promote your app in minutes! Build landing pages in hours, not weeks. Our powerful drag & drop landing page builder lets you create pages without any help from a technical team. The Unbounce “code-free zone” means you can easily build a high-converting landing page, then publish to the web in a single click – all without any knowledge of HTML. Other tools can test pages. Unbounce lets you build, publish and test them. Unbounce integrates with the tools you already use for your marketing. Capture leads on your landing page and send them directly to MailChimp, Salesforce, AWeber, Constant Contact and more. Easily add Google Analytics, KISSmetrics and other conversion tools like live chat and surveys. 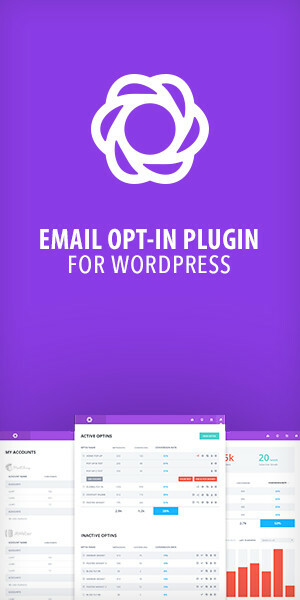 You can even bolt your landing pages onto your Wordpress website or blog. We do our best to please our customers, so you can count on us to provide top notch support for all our templates. Check the documentation and drop us a line! We’ll be happy to talk with you!